Be a Buckeye for Life! 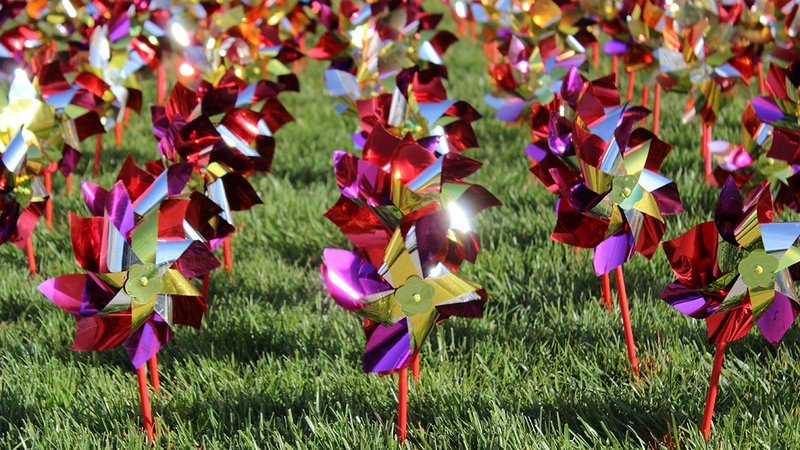 Every April, transplant recipients and volunteers plant a pinwheel garden – each representing a lifesaving organ transplant at Ohio State. This April, 9,700 pinwheels will be planted. Learn More. 1 organ donor can save 8 lives and improve the lives of up to 50 more through tissue donation. 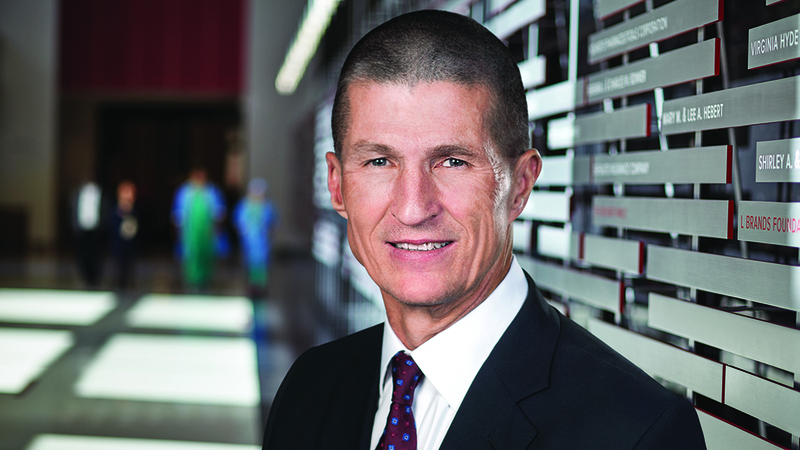 Donors’ kidneys don’t go to original recipients in five-way exchange at Ohio State. 115,000 Americans are waiting for a lifesaving organ transplant– more than enough to fill Ohio Stadium. Why choose to be an organ donor? More than 114,000 Americans are waiting for a lifesaving transplant today. They are waiting for someone like you to say “yes” to donation. Registering with the Ohio Donor Registry means that upon your death, you legally authorize to donate organs, eyes and tissue that could save up to eight lives, give sight to two and heal 50 more. Transplantation is now considered a standard medical treatment for a wide variety of conditions, but unless you register to be a donor, the use of your organs and tissue for lifesaving transplants may not be possible. It’s often not comfortable to consider your own death, but this single decision can create a lasting legacy of life. Together, we can be Buckeyes for LIFE! Become an organ donorRegister online now! 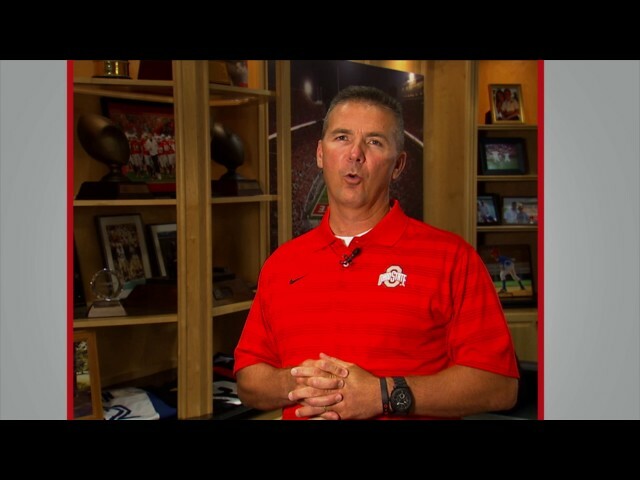 Be a Buckeye for life! Sign up to be an organ donor. The Buckeye Nation supports organ and tissue donation! Meet a few of Ohio State's Buckeyes for Life. Every April the front plaza of The Ohio State University Wexner Medical Center becomes a beautiful tribute to the power of organ donation. Transplant recipients and volunteers plant thousands of pinwheels, each representing a lifesaving transplant performed at Ohio State since 1967. Not every death results in donation. In 2018, 426 Ohioans shared the gift of life through organ donation at the time of their death. 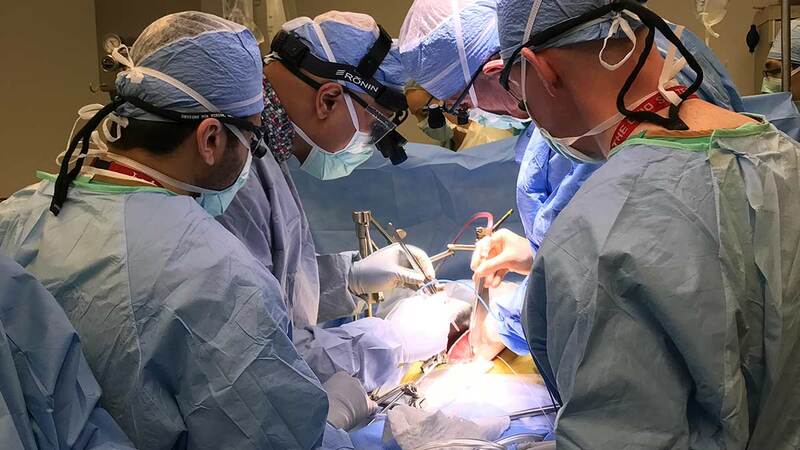 With 114,000 Americans in need of a lifesaving organ transplant, the number of patients waiting significantly exceeds the number of organs available. There are many myths surrounding organ and tissue donation. Get the facts! As central Ohio’s only adult transplant center, Ohio State’s Wexner Medical Center is committed to raising awareness for organ donation. To recognize each individual who gives the extraordinary “gift of life” upon their death at Ohio State’s Wexner Medical Center, our pinwheel flag will be raised on the front plaza of Ohio State's Wexner Medical Center in their honor. The ever-turning pinwheel symbolizing the “gift of life” has eight spokes supported by one stem, representing the eight lives potentially saved by one hero’s decision to be an organ donor. Say "yes!" to being an organ donor when obtaining or renewing your Ohio driver's license or state identification card. Two mothers, friends for over 30 years, are bonded by more than friendship as one mother donates her late son's kidney to her friend's ill son at Ohio State's Wexner Medical Center through directed donation. Meet Lisa Hawley. Her mother Patty Bruck was outgoing, gregarious and a die-hard buckeye fan - a person full of life. That life was cut short at age 46 by a brain aneurysm. 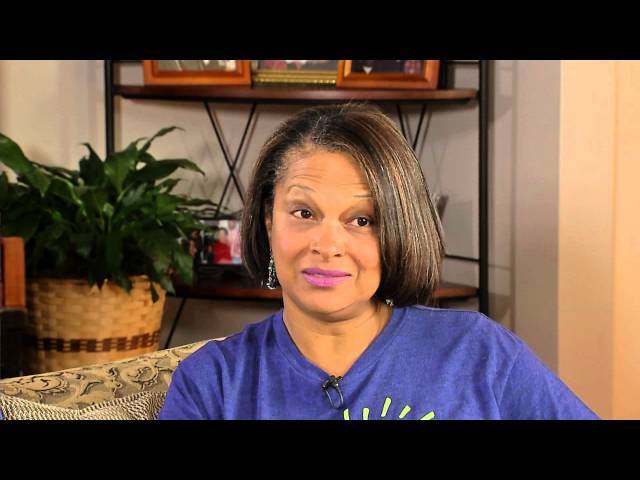 As a registered organ donor, Patty donated her liver, heart and both kidneys. Meet Linda Corea. 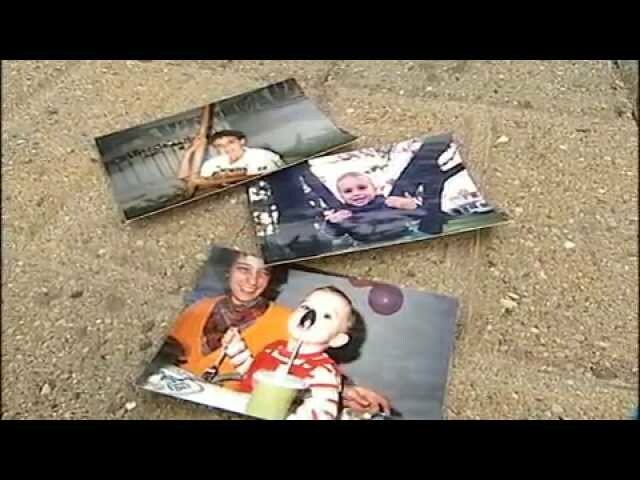 Her son Mike was born with a liver condition, receiving a transplant at age 13. Due to an accident before graduation from Ohio State, Mike became one of a handful of people to be both an organ recipient and an organ donor.